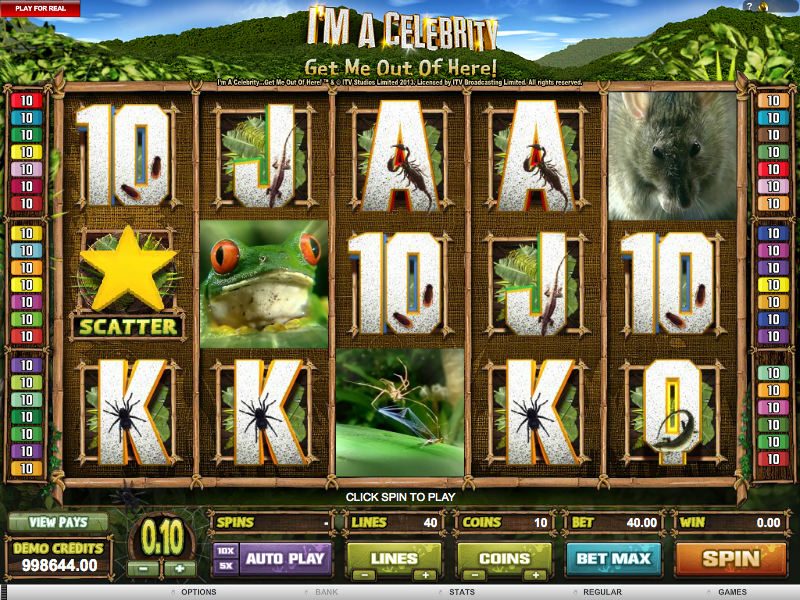 Celebrate the return of ‘I’m A Celebrity….Get Me Out Of Here’ to our television screens by playing the online slot of the same name at 32Red Casino. This slot is exclusive to 32Red so sign up quickly if you want to check it out (it’s very good!). To be in with a chance, all you need to do is play the game; each £10 you win will win you one star (£5 wins half a star) and the player with the most stars wins the prize! 49 runners up can console themselves by sharing £5000 in casino bonuses. Read more about this competition and 32Red by clicking here to get started!